Nottingham Outlaws matchdays are a great afternoon out for all the family. Entry is free for club members (non-member prices are £3 for adults and free for under 18s). All home First Team fixtures take place at Lenton Lane (details here) with a 2.30pm kick off unless otherwise stated (see fixtures for more details). 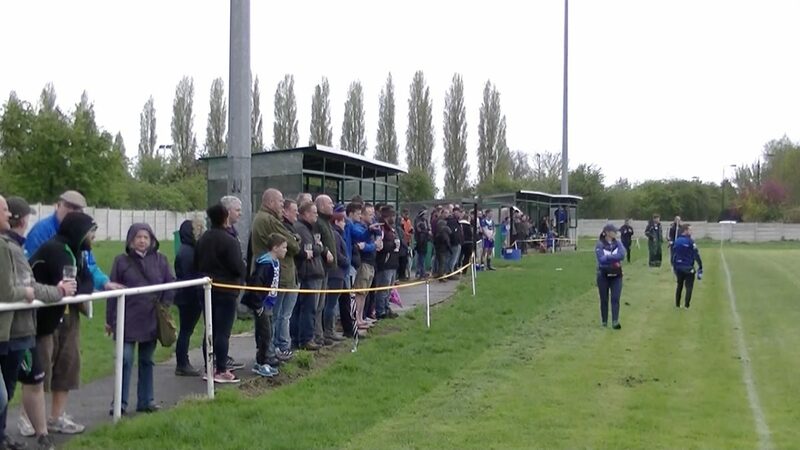 Arrive early to see the Second Team, Women, Youth and Junior teams in action before the main game (check team pages for fixture information). Prizes can be won by entering the weekly prize draws, and why not have a read of the award-winning matchday programme? This season promises to be another exciting year for Nottingham Outlaws, so bring your family and friends to Lenton Lane for an afternoon of great value entertainment.